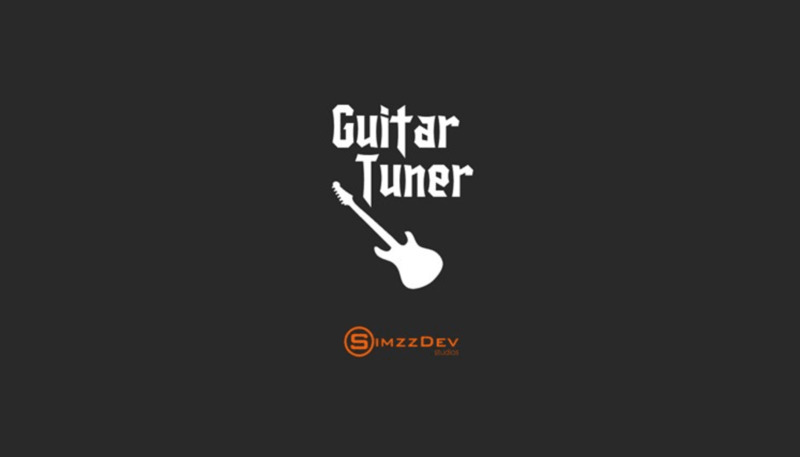 Guitar Tuner is a very simple app that presents you with the image of a guitar. You can see the strings, and each string is labeled with a button and a letter. 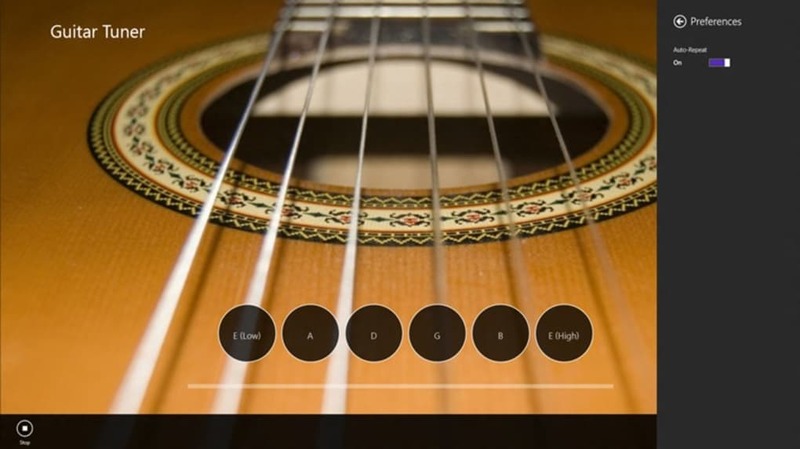 The letter indicates what note each string is when the string is played open. 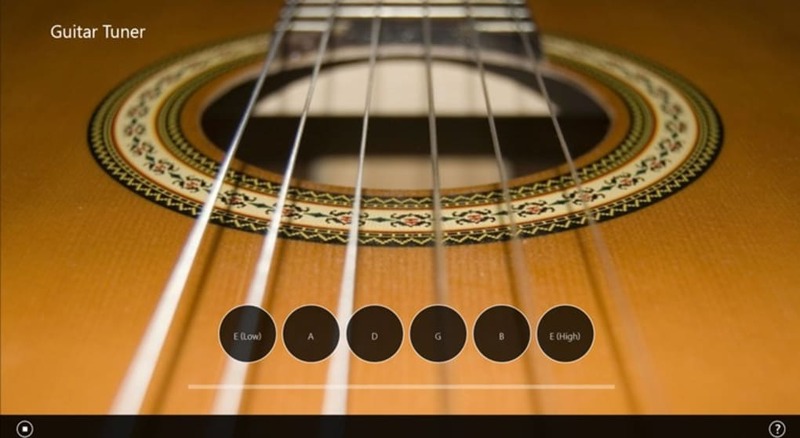 Press each button to hear what the note should sound like if it is perfectly in tune.